Yesterday evening, Theresa May’s Brexit plan faced a hefty defeat and did not stir the currency markets as much as was anticipated. “The other thing that has really comforted investors is the fact that, although there will be a no confidence vote today, it looks as though Theresa May could well win it. “Politically nothing much has really changed… and there doesn’t seem to be a will on either side for a no-deal Brexit. 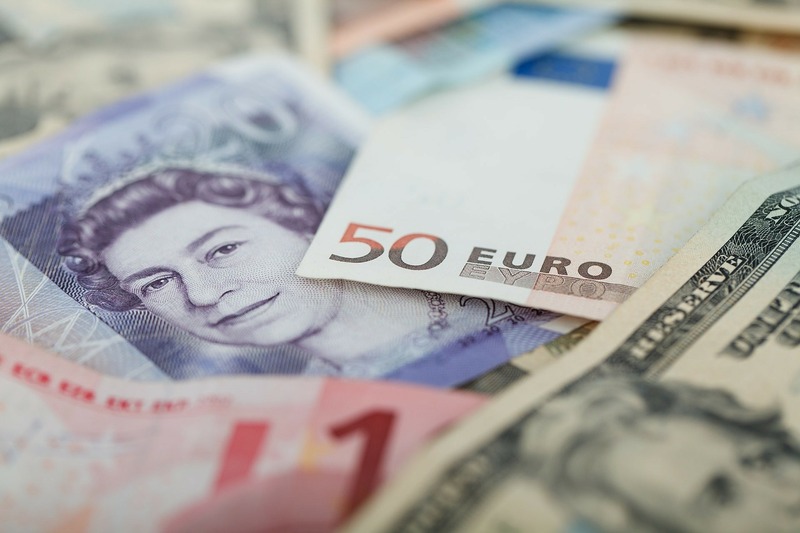 On this news, the Pound continues to rise against the Dollar, standing at 0.2% at $1.2882, and is up around the same amount against the Euro at €1.1299. Due to Brexit uncertainty, a rise in interest rates could be delayed from the Bank of England. Senior economist at fund managers Hermes, Silvia Dall’Angelo, spoke on BBC Radio 4’s Today, stating that BOE had “missed its opportunity to hike rates”. Mark Carney, Governor at Bank of England appeared before the Parliament’s Treasury Committee today. He was questioned about the vote that took place in the Parliament last night and about how the market reacted. Aside form Brexit uncertainty, the ONS announced that inflation fell to its lowest level in almost two years, standing at 2.1% in December 2018.